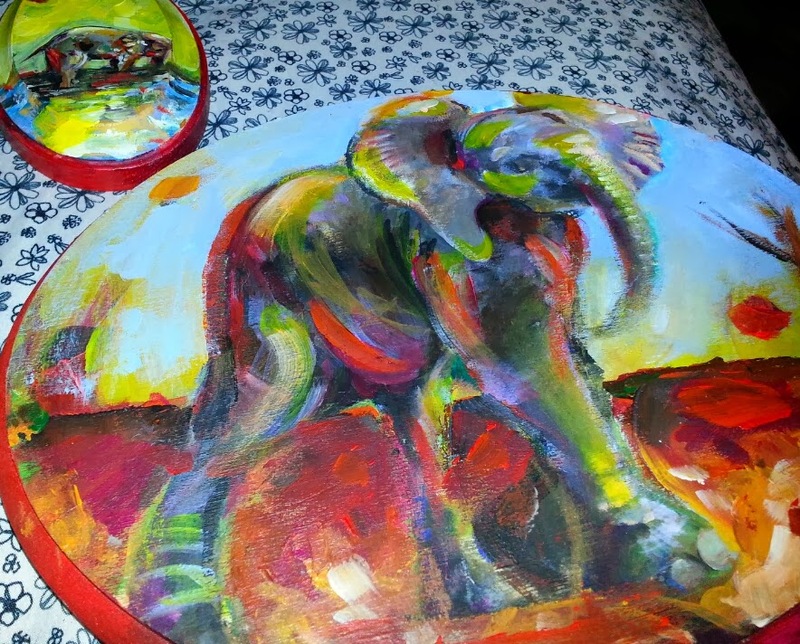 Jacqueline Ann Frierman is the Tampa artist behind Art4Elephants. 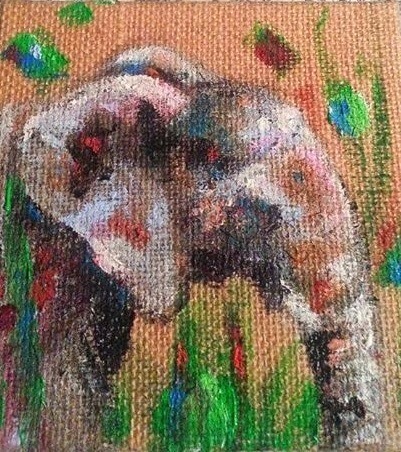 She is inspired by elephants majestic qualities and strong family bonds and uses as this symbolism in her work. 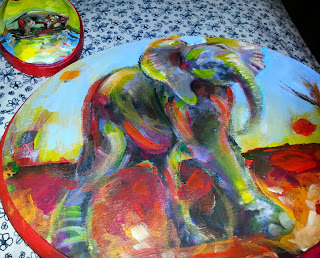 She also accepts commissions for personalized pet and family portraits. 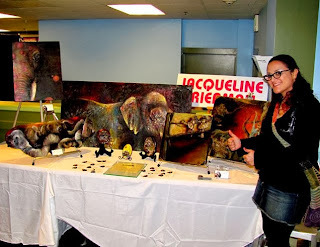 Jacqueline has a Bachelors of Arts degree in Fine Arts/Painting. Jacqueline donates a portion of proceeds from her elephant paintings to Boon Lott's Elephant Sanctuary.